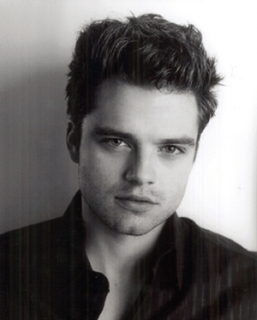 There’s somebody new joining the cast of ABC’s new hit show, former Captain America star Sebastian Stan. Here are the current details on his casting. Sebastian Stan, who recently starred opposite Chris Evans in Captain America will guest-star in an upcoming episode of the ABC fairy tale series, TVGuide.com has learned exclusively. Details on his role are scarce, but Stan’s episode is slated for late March or early April. I’m not familiar with Sebastian, but I am looking forward to seeing what he brings to the table for OUAT. What do you guys think of this casting tidbit?